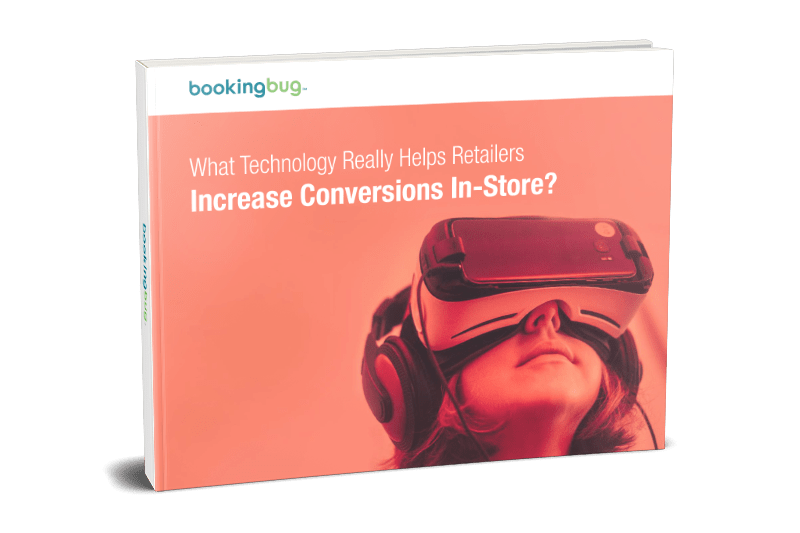 Improve your customer experience with new retail technology. In a world full of store closures, the world's leading retailers are investing in in-store design and innovation to create a first-class customer experience. Download the eBook for a look into how the world's leading brands are thriving while differentiating themselves from the competition.